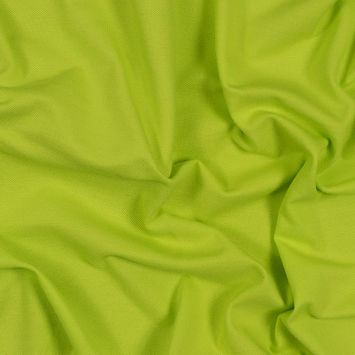 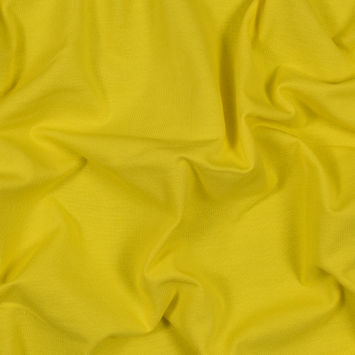 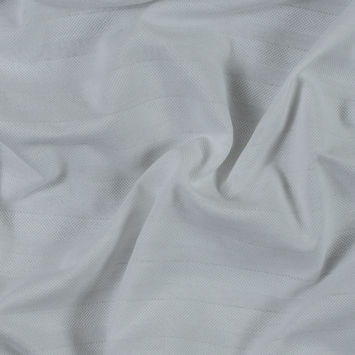 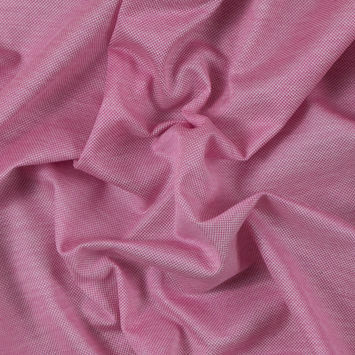 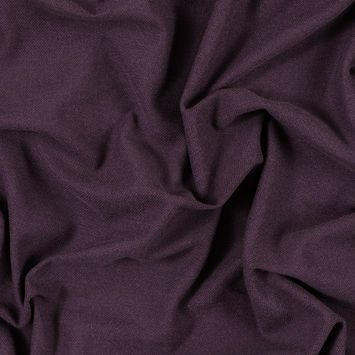 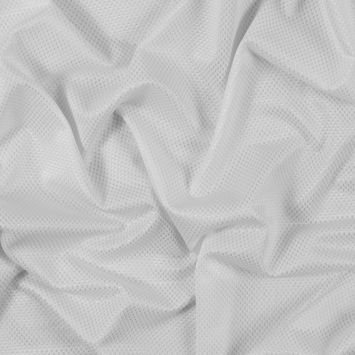 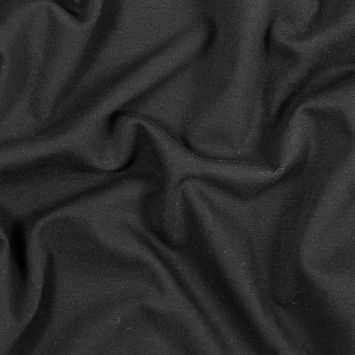 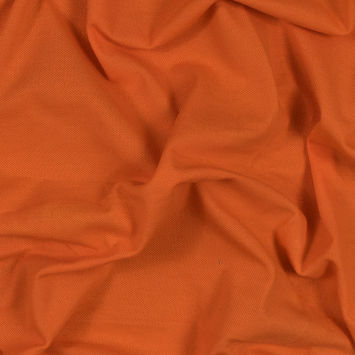 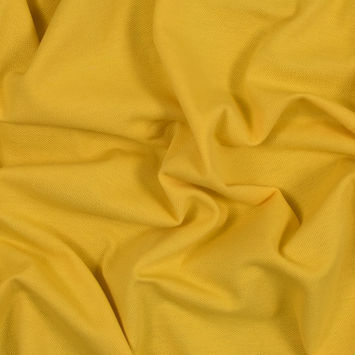 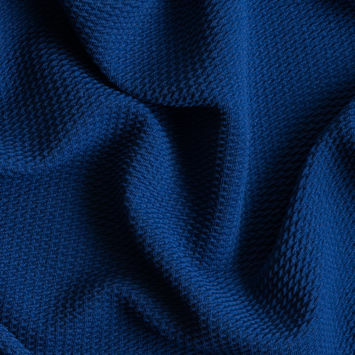 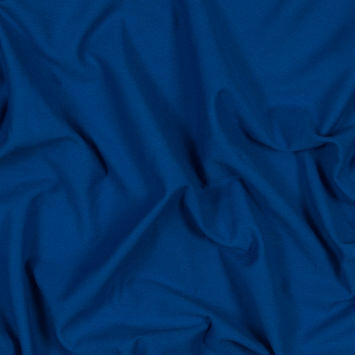 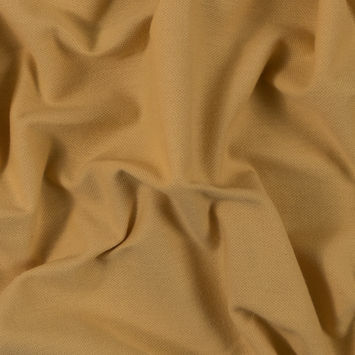 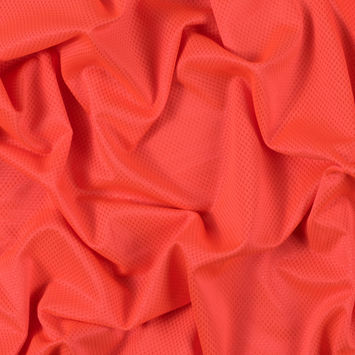 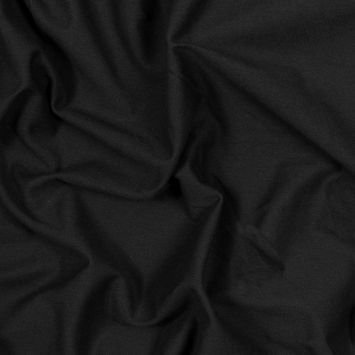 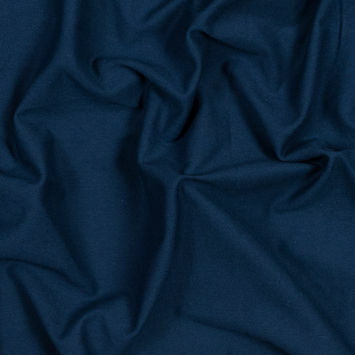 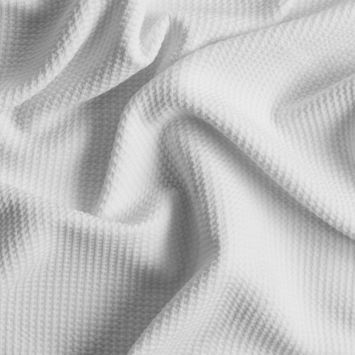 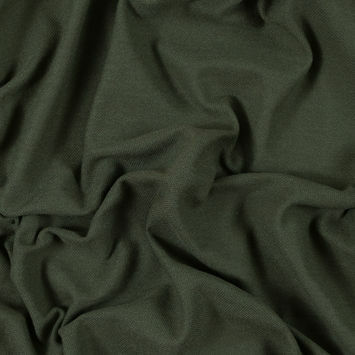 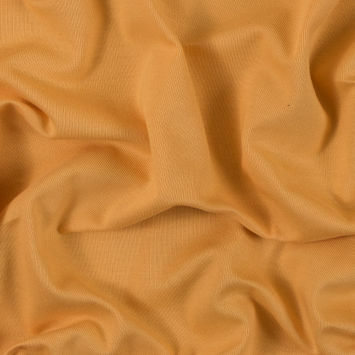 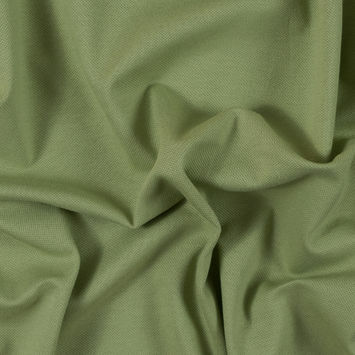 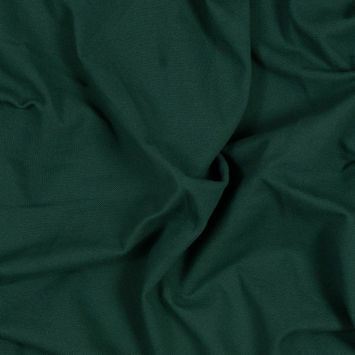 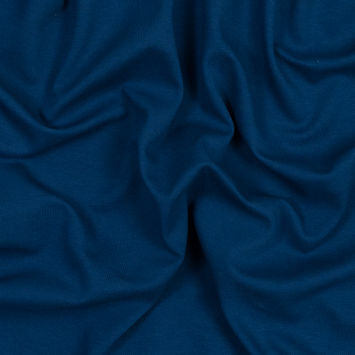 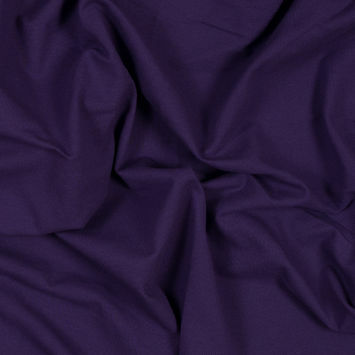 A staple fabric in the sportswear industry, pique has long been regarded as the go-to fabric for polo shirts and dresses, tennis skirts and a variety of golfwear. 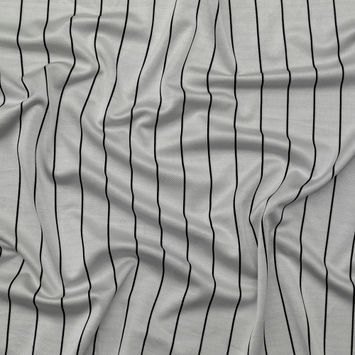 ‘Pi-kay’ refers to the weaving style characterized by the raised parallel cords. 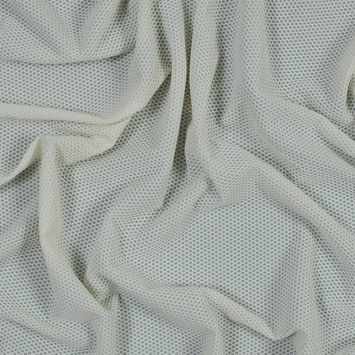 Mainly woven of cotton, pique has proven to be breathable, durable and easily cared for as its textured weave does not show perspiration stains readily. 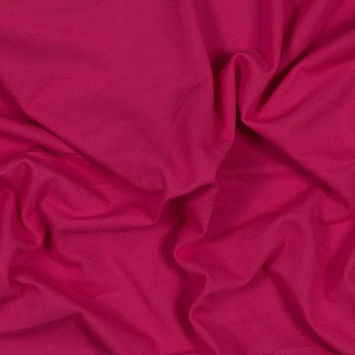 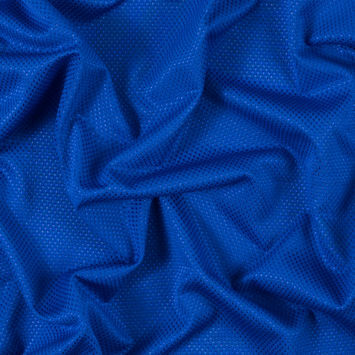 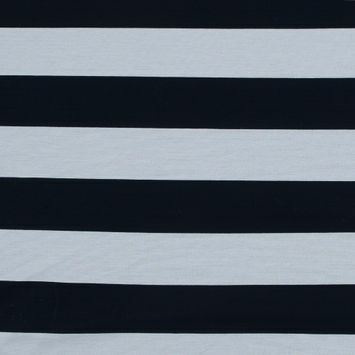 Just as any other jersey, this fabric has excellent give and comfortability.